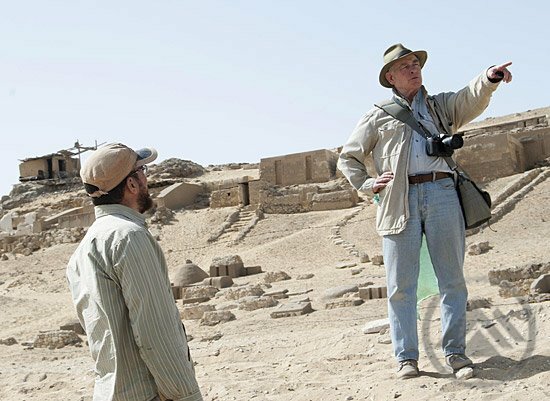 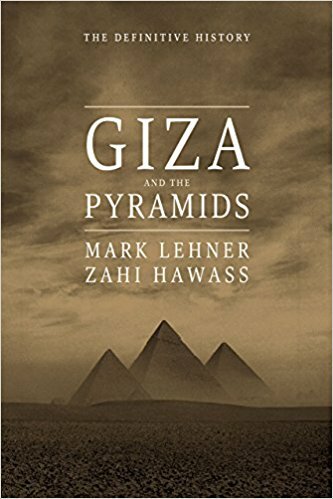 Mark Lehner and Zahi Hawass provide insights into the history of the Giza plateau based on more than 40 years of excavating and studying the site. 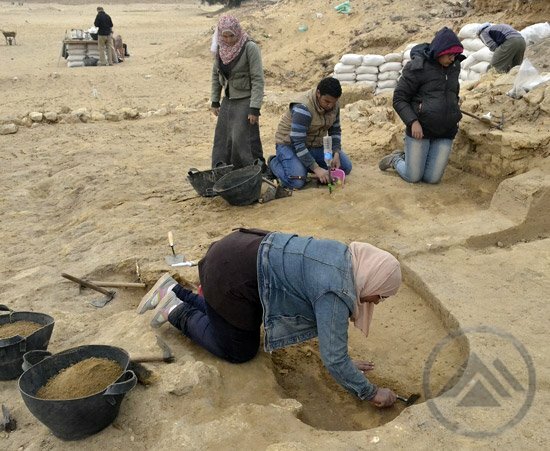 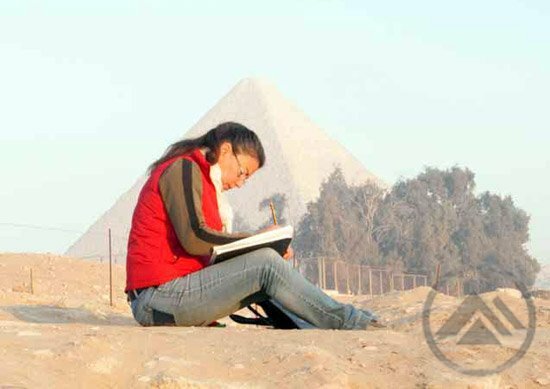 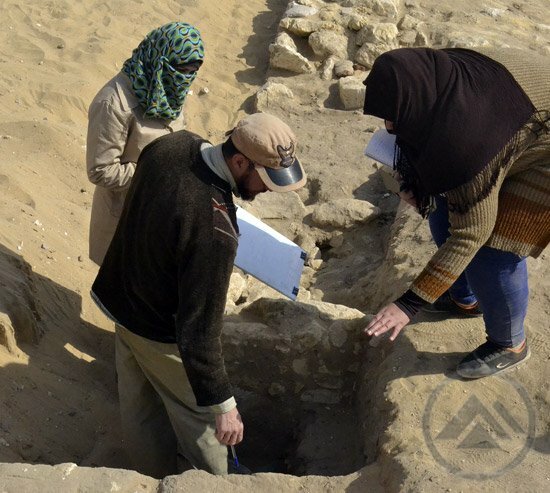 AERA field schools help train the next generation of Egyptian archaeologists. 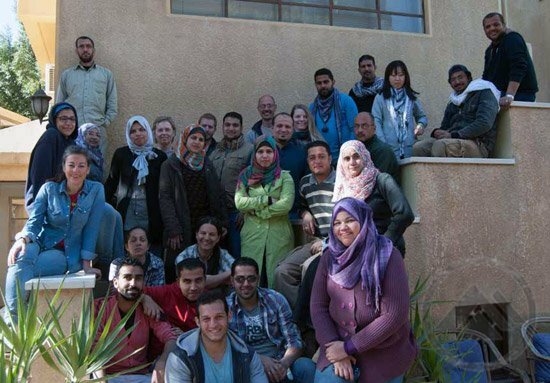 In 2016, we trained 46 students. 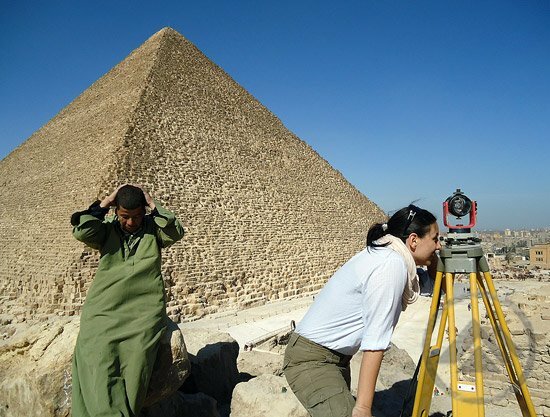 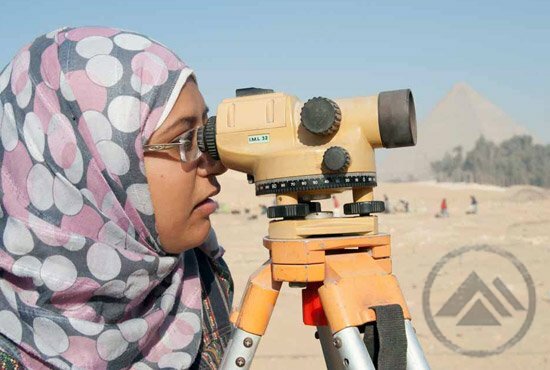 We have been running field schools for Egyptian Inspectors of the Ministry of Antiquities since 2005. 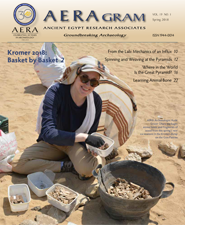 Welcome to the official web site of Ancient Egypt Research Associates (AERA).